Online construction software for project management, cost management, communications and collaboration. 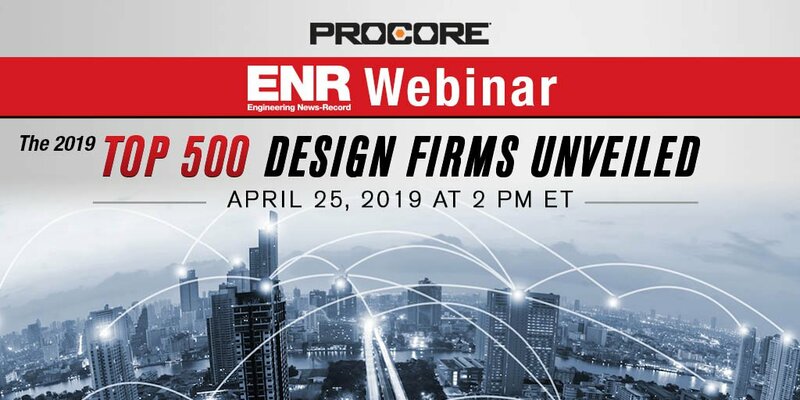 Front Range Excavating selected the AppSheet no-code platform to develop a construction management app that automates a variety of tasks like reporting, payroll, maintenance, and repairs. It took only one month to create the fully operational app that captured every process in the company. Procore has been a sponsor of Leavine Family Racing since 2017. Matt DiBenedetto will drive the No. 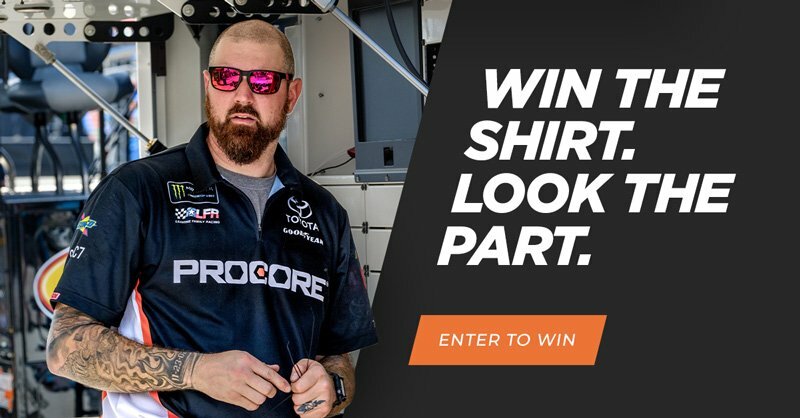 95 Procore Toyota in 12 races. Why Nudge.ai? Reach out to the decision makers at Procore with a personalized email - let them know that you found their recent news mention interesting. Nudge.ai’s relationship intelligence platform can help you find the right executive to reach out to at Procore, such as Tooey Courtemanche, Chief Executive Officer, or Jeffrey Jewett, Cmo/Marketing Executive. Then get in touch and start a conversation. Executives can be difficult to reach, but every company has connectors who bring together people and ideas. 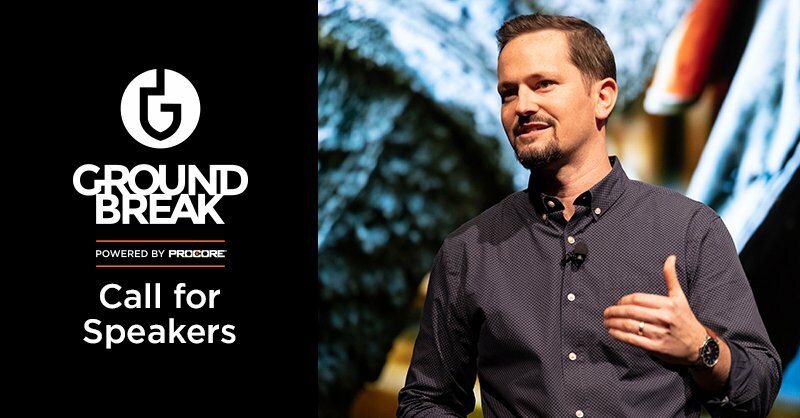 At Procore, people like Alisa Snyder, and Dennis Lyandres are likely connectors. 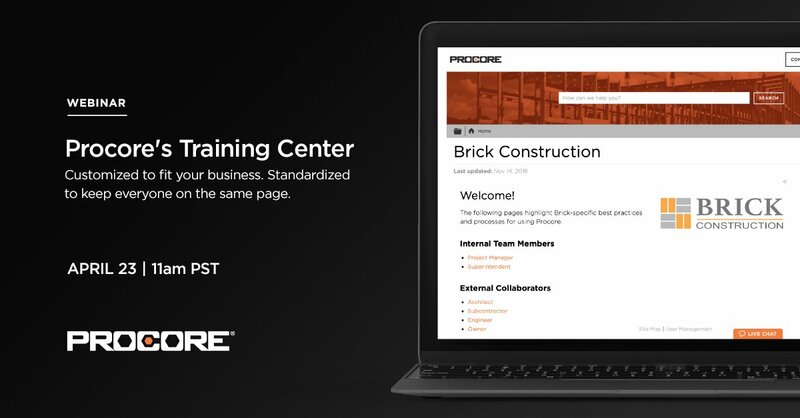 When Procore is mentioned in the news, Nudge.ai often sees topics like Marketing, and Construction. If your conversation focuses on these topics, you’ll probably get Procore’s attention. 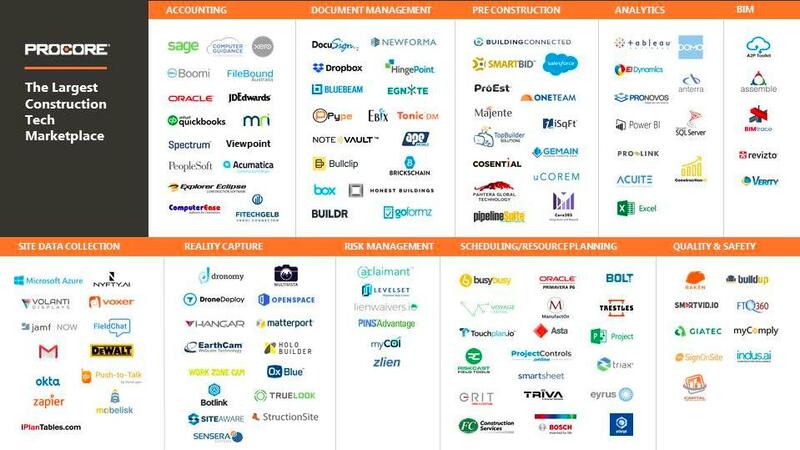 When Procore is mentioned in the news, companies such as Demandbase, Outreach, and Emarketer are often also mentioned. These companies can serve as customer examples. Employees who are often in the news are usually open to starting conversations or exploring ideas. Nudge.ai's sales AI saw Dennis Lyandres, Alex Jaffe, and Bassem Hamdy from Procore recently mentioned in the news. The CRO role is still relatively new in B2B, but those who own the title today are already demonstrating a holistic approach to leadership. Congratulations to our 2018 Bizible All-Stars. 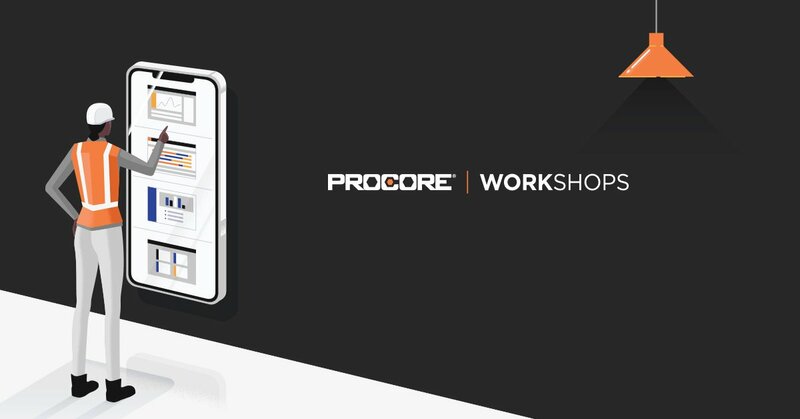 Who in your network can introduce you to Procore? Nudge.ai finds the best pathway to reach contacts at this company.